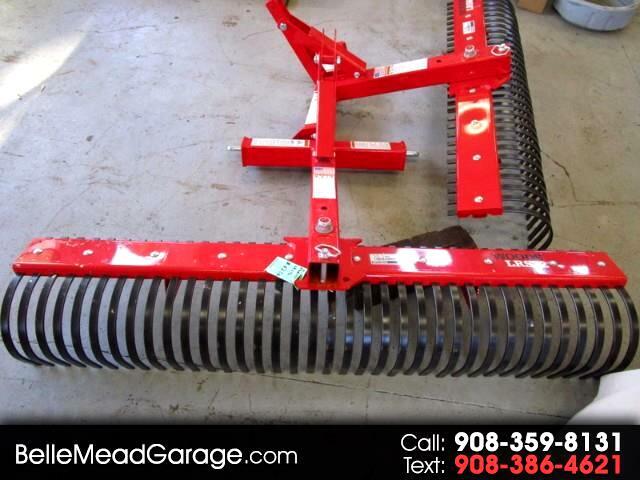 New 2017 Woods D184-2 LANDSCAPE RAKE LRS72 72" for Sale in Belle Mead NJ 08502 Belle Mead Garage Inc.
2017 Woods D184-2 LANDSCAPE RAKE LRS72 72"
2017 WOODS LRS72 72" LANDSCAPE RAKE-3 POINT HITCH MOUNT WITH ANGLING. BRAND NEW AND READY TO GO!  Vehicle Inquiry for 2017 Woods D184-2 LANDSCAPE RAKE LRS72 72"
Trim: LANDSCAPE RAKE LRS72 72"
Message: Thought you might be interested in this 2017 Woods D184-2.